Three local girls were introduced to career opportunities in STEM fields after being selected by a Rancho Bernardo organization to attend Tech Trek. The annual camp for incoming eighth grade girls was held June 21 to 27 at the University of California San Diego. It is one of 10 summer camps throughout California that are sponsored by American Association of University Women chapters. 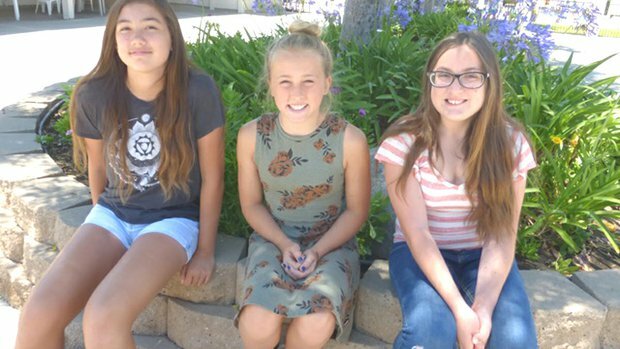 The Rancho Bernardo AAUW chapter selected Rylee Allbaugh, who attends Twin Peaks Middle School in Poway; Jessica Daum, a student at Oak Valley Middle School in 4S Ranch; and Azure Paxton, a student at Bernardo Heights Middle School in Rancho Bernardo. RB AAUW, Rancho Bernardo Sunrise Rotary Club and the Rotary Club of Rancho Bernardo sponsored their camp fees. In previous years it has cost $900 to sponsor each girl. RB AAUW has sponsored girls to attend Tech Trek since the program was started by AAUW in California in 1998, according to the chapter’s website. 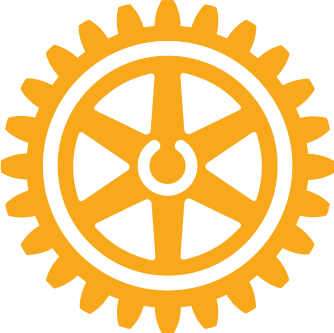 The Rotary clubs have joined AAUW as sponsors for the last several years, said RB AAUW member Irene Dunny. Tech Trek is designed to get girls interested in pursuing science, technology, engineering and mathematics (STEM) degrees and careers before the girls start moving away from those subjects in high school due to peer pressure, according to Tech Trek officials. Rylee, a 12-year-old Poway resident, said she was interested in becoming a Hollywood set designer before attending Tech Trek. Now, she would like to become a systems engineer who designs tablets and keyboards. Rylee said a Tech Trek fieldtrip to Viasat introduced her to this career possibility. During Tech Trek she was assigned math as her core subject, something Rylee said she would not have chosen, but is glad she took, since she was introduced to math patterns like Pascal’s triangle, 3-D shapes and other algebraic information that she will study in the future. “I have a head start,” she said. As for other fun experiences, Rylee mentioned going out into Mission Bay to catch fish in a net, which they later released, and learning about algae. She also enjoyed staying in a UC San Diego dorm. “That was definitely a new experience, not what I was expecting,” Rylee said.